Fall is here, and it is time to prepare your home for the bitter winter. 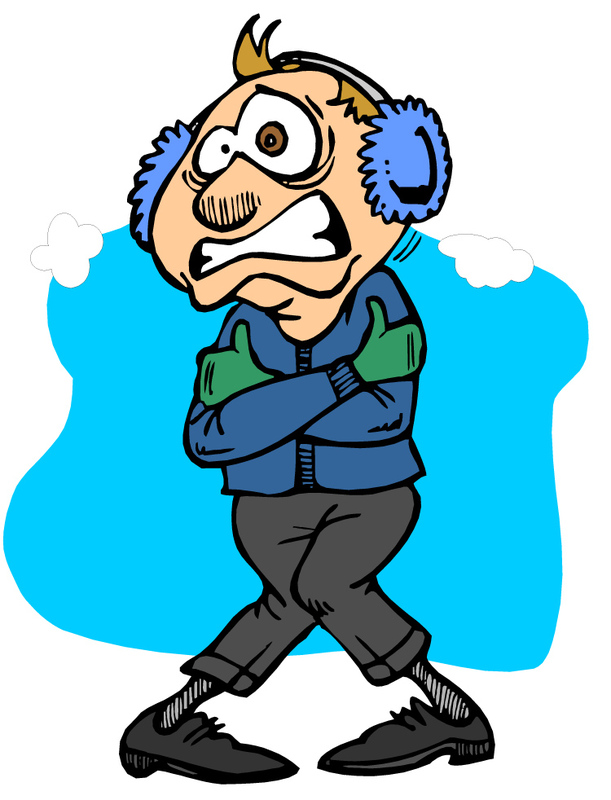 According to the Winter Almanac for 2015, it will be a very cold winter in Beaufort SC. 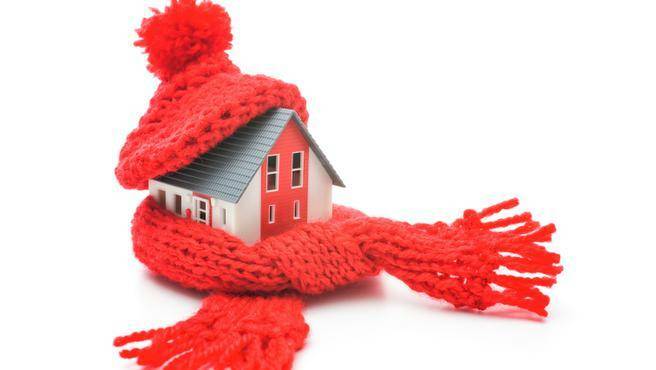 Take the time to winter proof your home now and do not wait until winter! Here are just a few tips that are easy, quick, and can potentially save you money during the winter season. Get your winter supplies now. Do not wait until the last minute, or you may miss out on some much needed supplies when the winter hits! Push warm air down instead of up! Reversing the flow of your ceiling fans can help keep your home warmer, especially if you have high ceilings. Make sure the blades turn clockwise when your heater is running. Speaking of running heaters, it is good to have your heat source tested and tuned up before you use it. This does cost a little money, but will save you time and aggravation! Caulk around door frames, siding, windows and any gaps that cold air may seep through. Using silicone caulk is perfect for the job, as the cold weather does not damage the seals. Anything bigger than about a nickel needs to be sealed! These are just a few tips you can use for winter 2015. This information was courtesy of www.kiplinger.com. For more helpful tips, please visit their website!